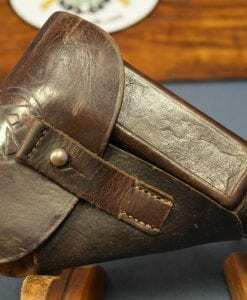 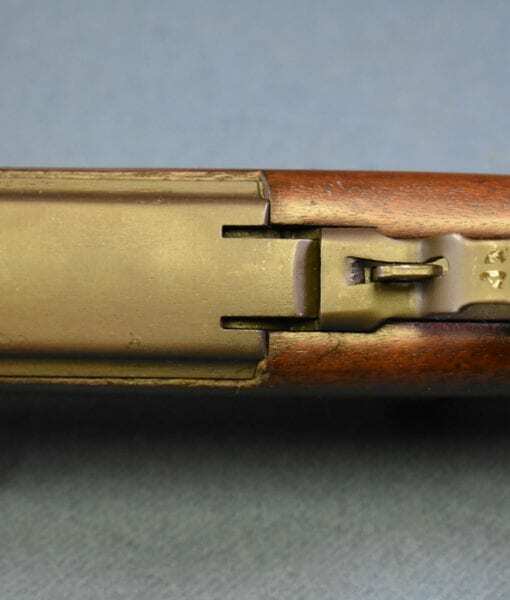 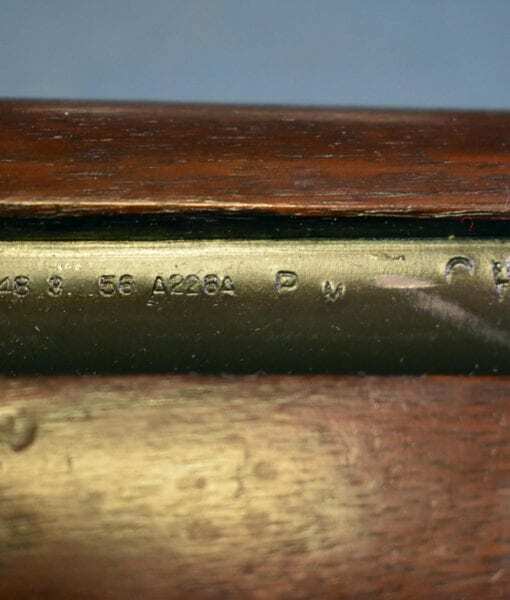 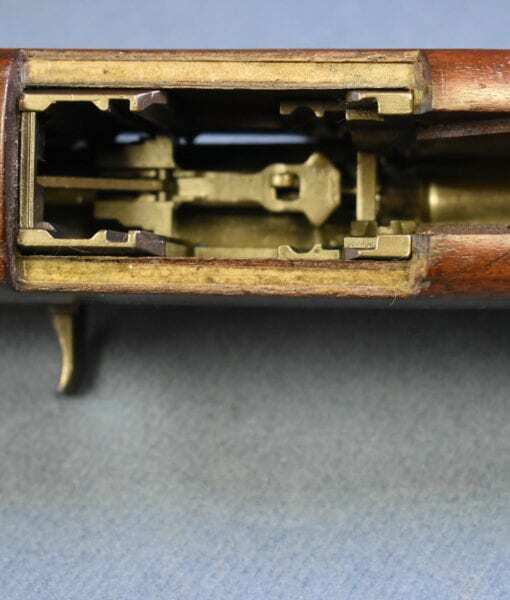 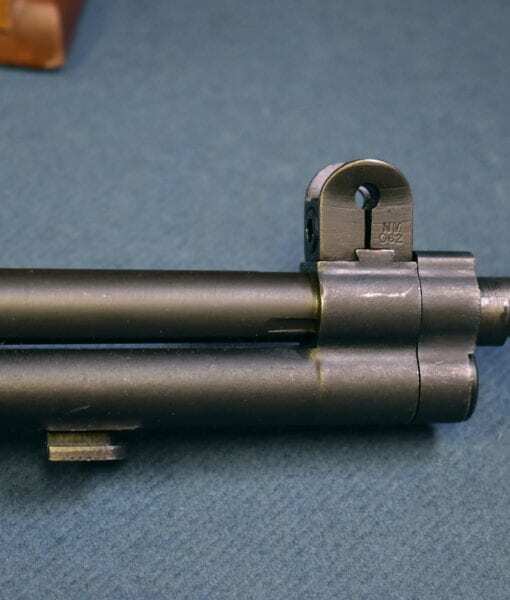 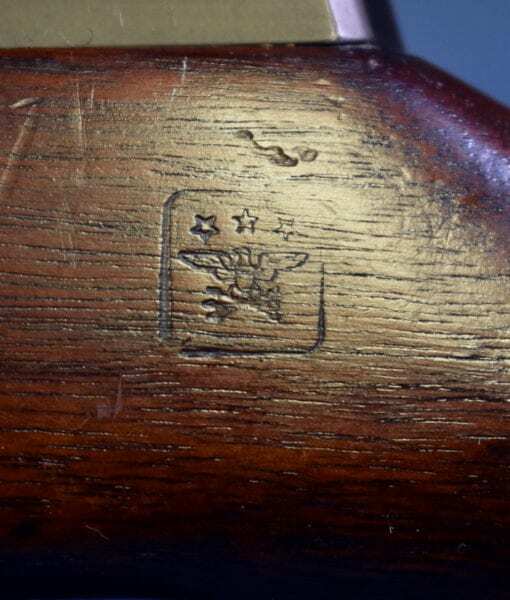 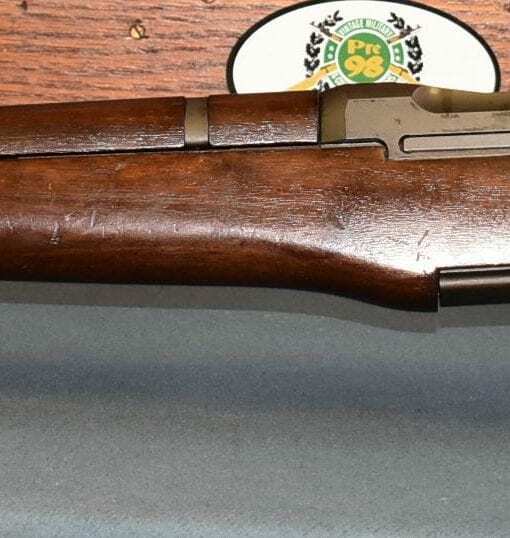 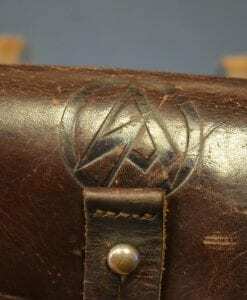 VERY SCARCE DOCUMENTED TYPE 1 NATIONAL MATCH M1 GARAND RIFLE…..MINT!!! 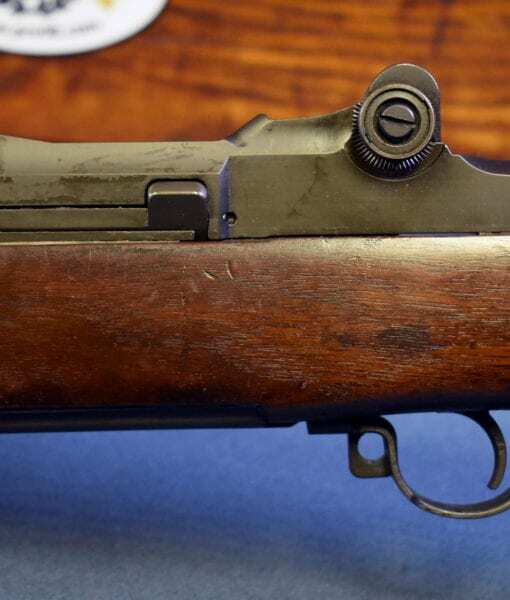 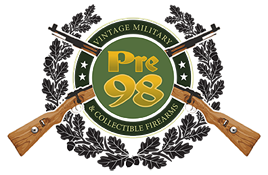 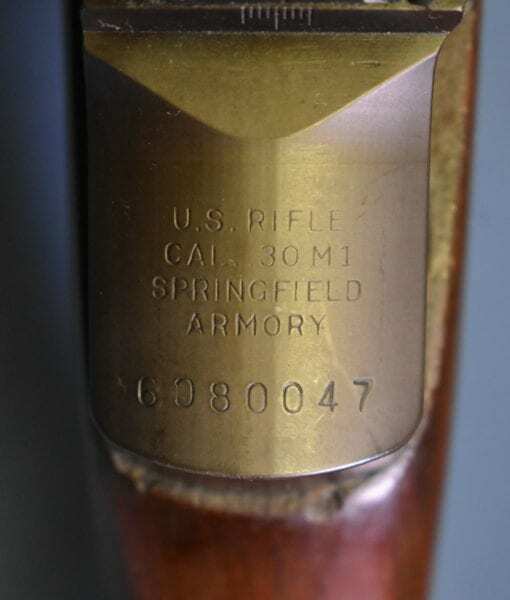 In mint condition we have a very hard to find Type 1 National Match M1 Garand Service Rifle. 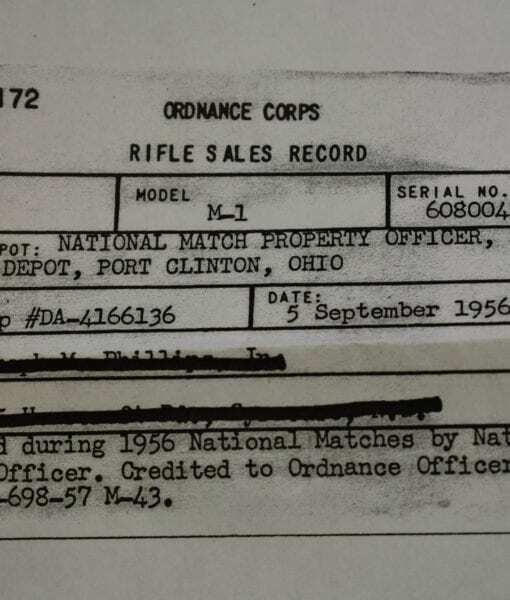 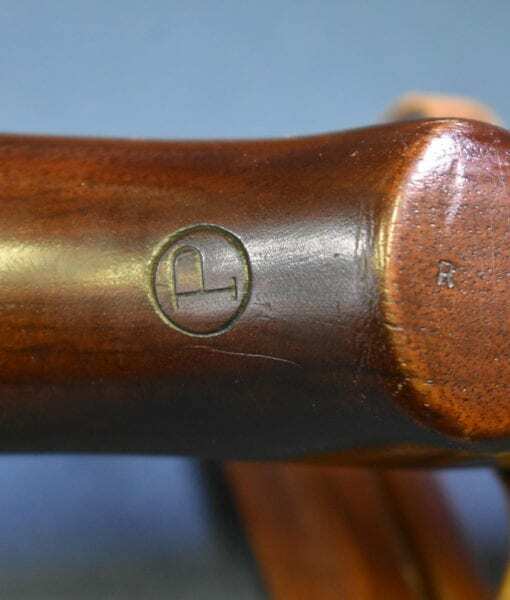 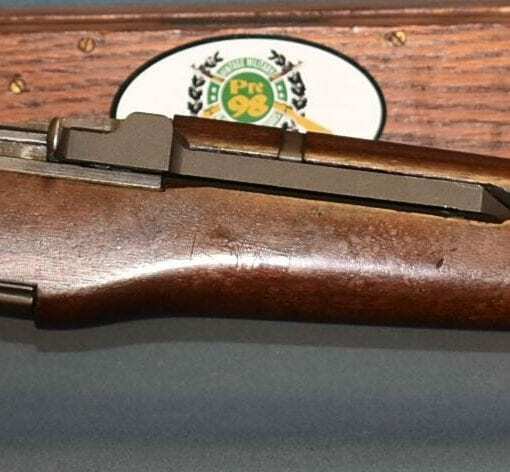 This rifle was sold during the 1956 National Matches to a Joseph Phillips Jr of Schenectady, NY. 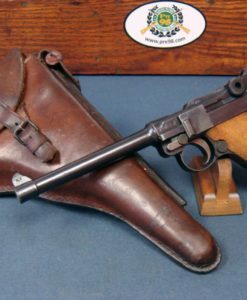 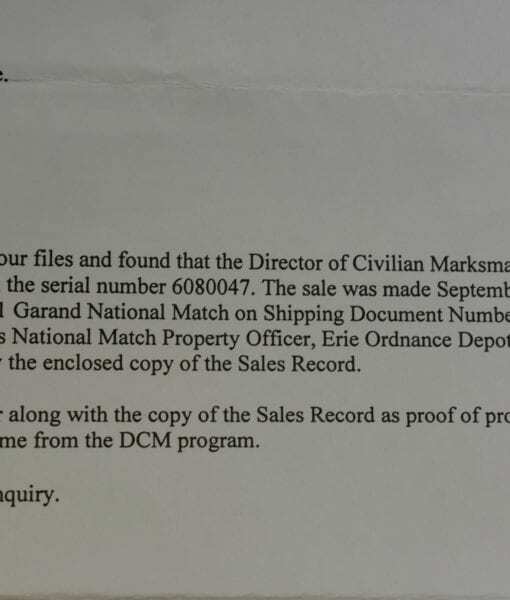 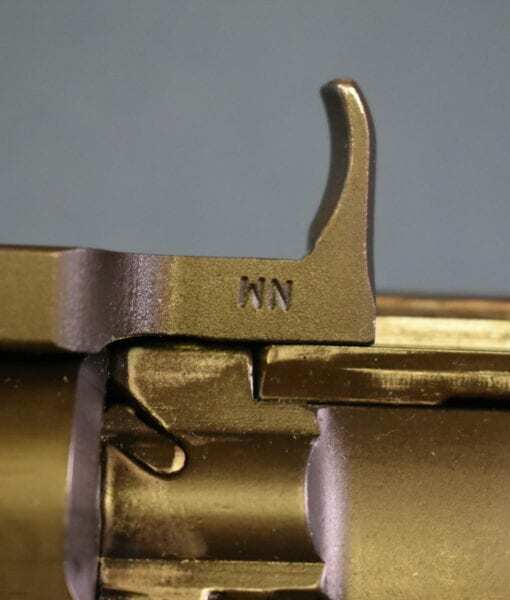 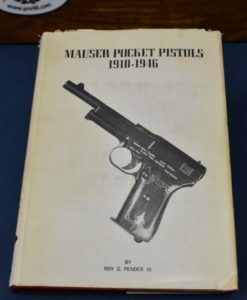 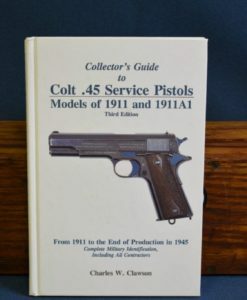 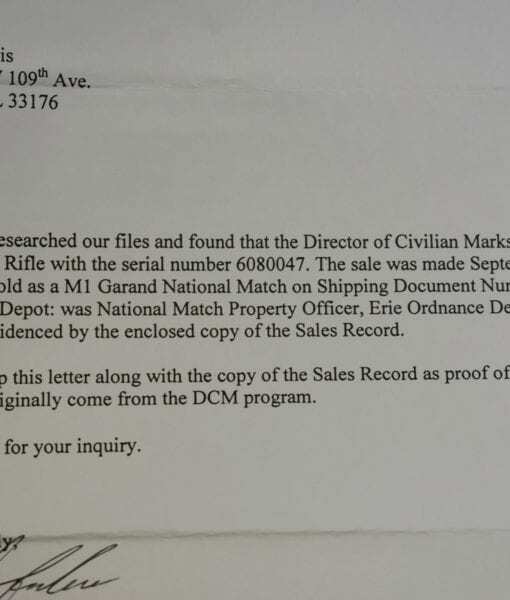 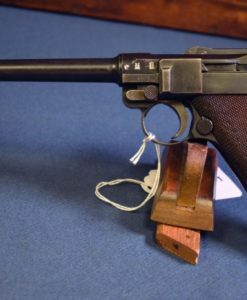 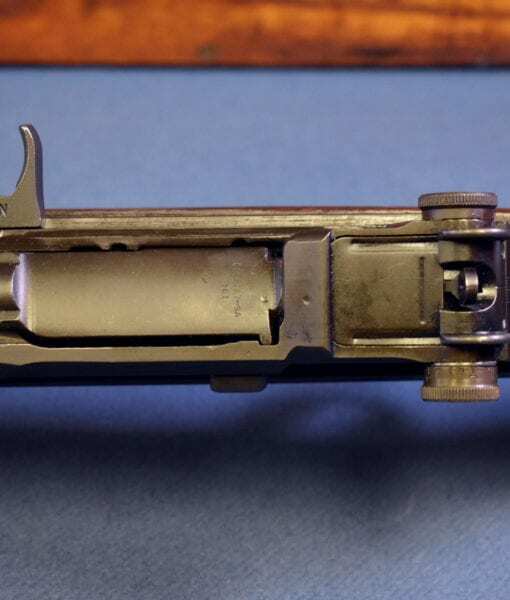 while we see a lot of Type II National Match Rifles finding a real, documented Type 1 is not an easy thing to do. 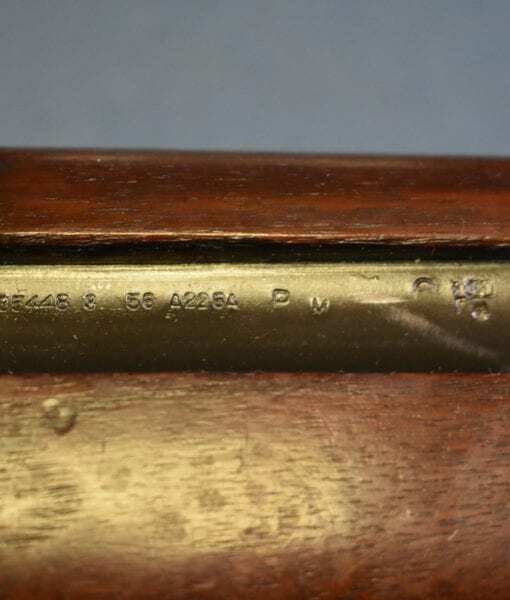 This rifle is on a lot of collectors want lists so move fast if you want it. 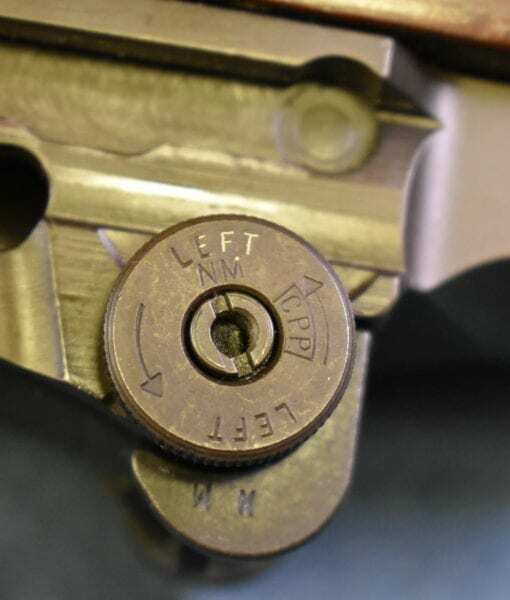 It is a really beautiful well cared for example.